their lives and heal the wounds of conflict." 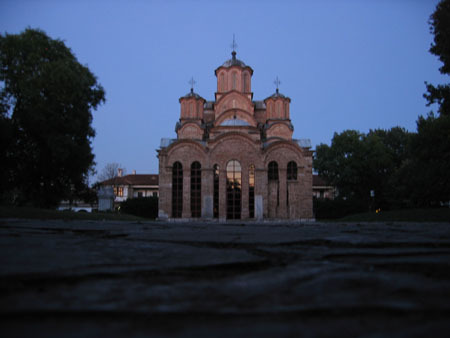 Other aspects of these conflicts were the economical sanctions against Serbia and the bombing of strategic targets by NATO in Serbia. 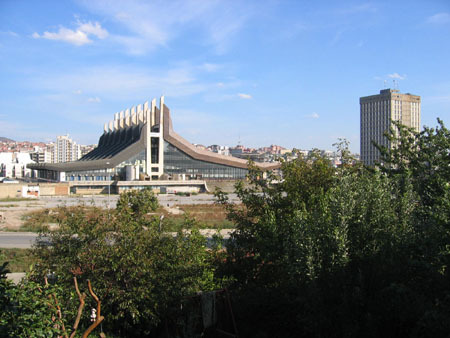 Finally the UNMIK, United Nations Interim Administration Kosovo, was established after adoption of security council resolution 1244. 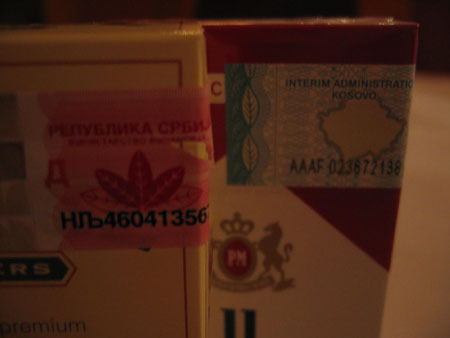 Both the UNMIK and the Serbian Government have websites with information about their policy regarding the future status of Kosovo. 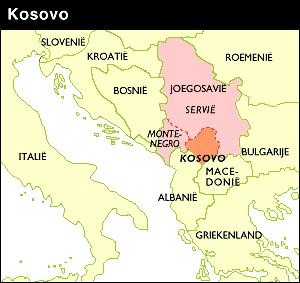 In short the question is, will Kosovo remain an autonomous part of the Republic of Serbia or will it become an independant country. 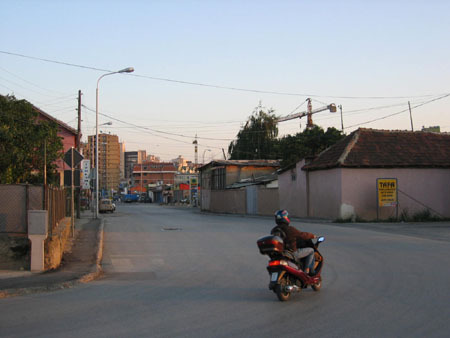 These pictures of Pristina, the Capital of the Kosovo region, were made recently. 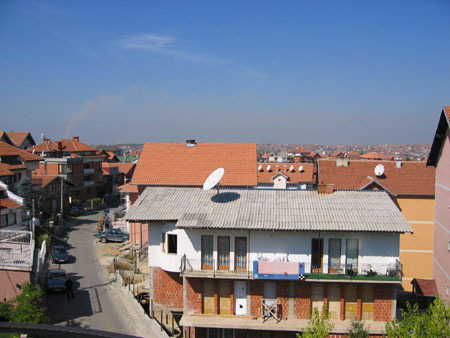 You can see that Pristina and the rest of Kosovo are recovering from above mentioned conflicts. 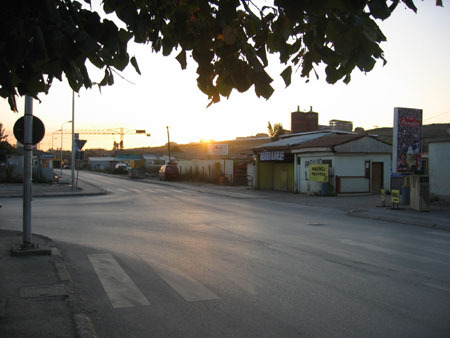 Over the past 7 years the city grew very fast because many people resettled in the city. The infrastructural development could not keep up with this speed. 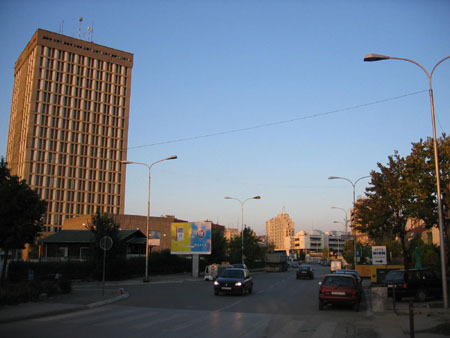 Therefore Pristina deals with several problems like power shortages, environmental pollution and traffic jams in some of the smaller streets. The economic development is not going very fast and the unemployment rate is very high. 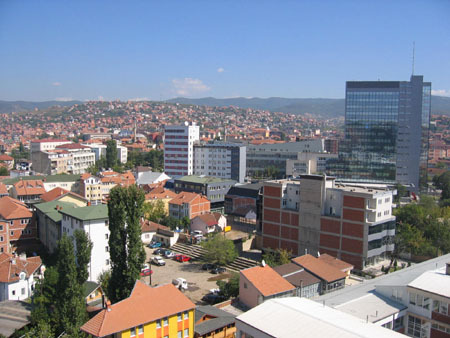 Pristina, Pec, Prizren, Kosovska Mitrovica and Gnjilane. There are some mountains, canyons and wide valleys. The rivers Binacka Morava, Lab and Beli Drim are crossing these valleys. 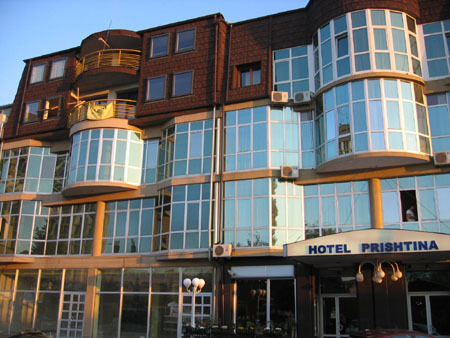 The mountains on the Kosovo - Albanian borders are called the massif of Prokletije, on the Macedonia border you can find the Sar Planina mountain with the highest mountain peaks in Serbia (Djeravica and Crni Vrh). The countryside is mainly hilly and agricultural. 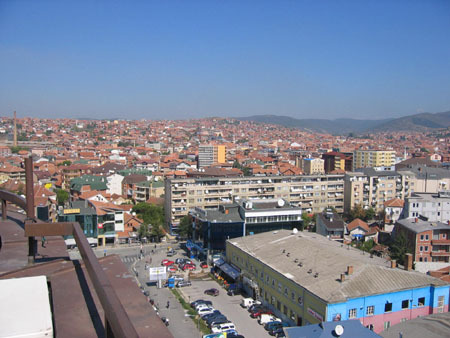 In 1991, 1,956,196 people were living in Kosovo-Metohija, this is less than 20 percent of the total population on the Serbian territory. 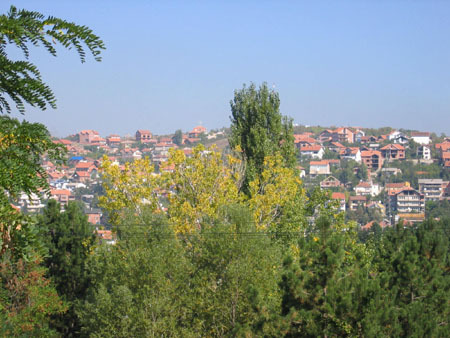 Besides from Albanians, there are Serbs, Rumanians, Montenegrins, Turkish, Croats and other ethnic minorities living in Kosovo-Metohija.